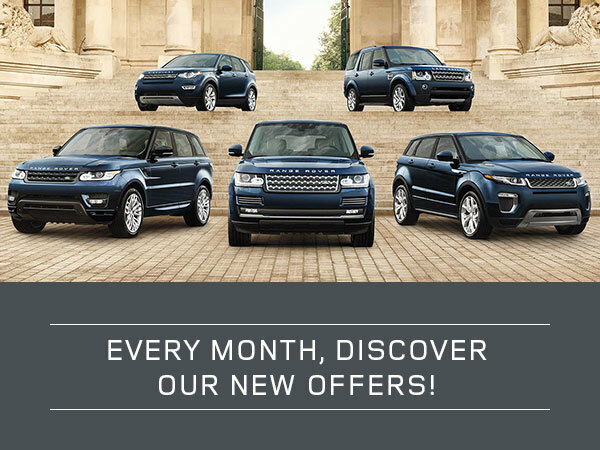 Home > Special Offers > Sales > Every Month, Discover Our New Offers! Discover our new offers every month, as we update them regularly! Save on maintenance, parts, accessories, and even on your next vehicle. Learn more about our special offers today.